A St. Paul businessman and political novice is entering the race for governor as an Independence Party of Minnesota candidate. Rob Hahn is a former radio producer who now owns a small publishing company. He's never run for elected office, but during a news conference Thursday to announce his campaign, Hahn explained how his lack of political experience would be an advantage. Hahn said his campaign is about fresh leadership and fresh ideas. "What really qualifies me for this job is my experience as a small businessman," Hahn said. "I've been in business now for 13 plus years. So, I know what it's like to look at a budget. I know what it's like to enjoy the good years, and I know what it's like to cut back in some of the years that aren't so good. "And I think that's what we're lacking right now." Hahn said he's writing and publishing a novel about a a fictional campaign for governor. But he insists his campaign is serious and not a publicity stunt. "I don't have the advantage of some of the other candidates of taking a government check for one job while running for a different job," he said. "I'm in the private sector, so I have to balance that, and publishing this book is just one aspect of that business." 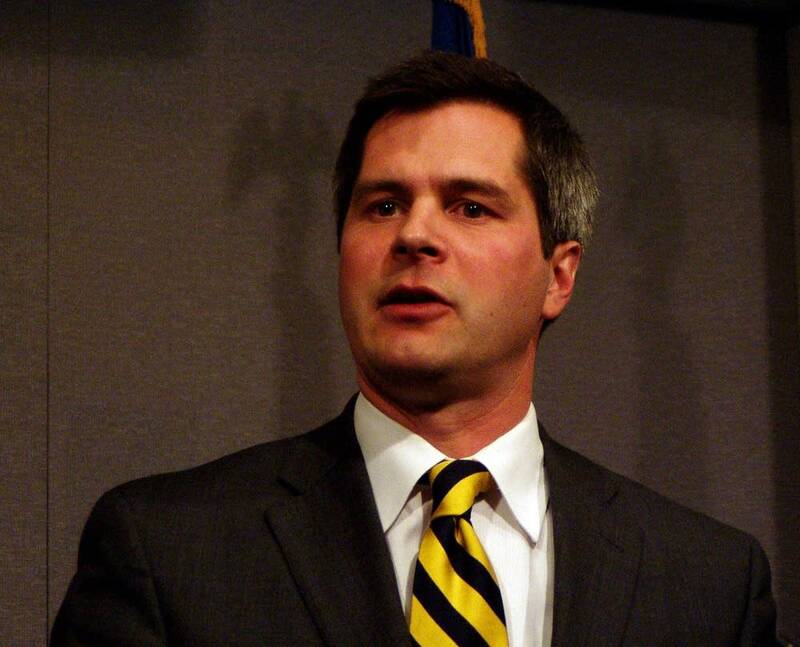 Hahn says he doesn't know if he'll abide by the Independence Party endorsement. He joins two other IP candidates for governor, John T. Uldrich and Rahn Workcuff.